University of Oklahoma Journalism Professor Jensen Moore on Super Bowl 53 and the commercials that ran in the Patriots 13-3 win over the Rams. 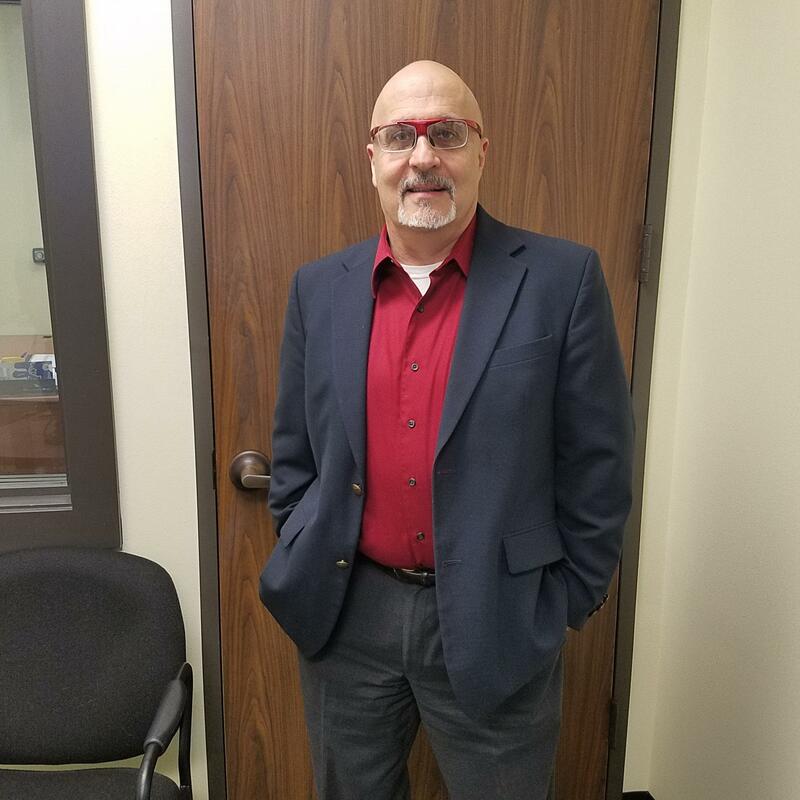 Doctor Joseph Abraham of Church Point discusses the appeal of authoritarian rule and demagogues detailed in his book ‘”Kings, Conquerors, Psychopaths.” Wetland Ecologist Scott Nesbit comments on soil and groundwater contamination in the St. Gabriel Oil Field. Ecologist Scott Nesbit on the St. Gabriel Oil Field. 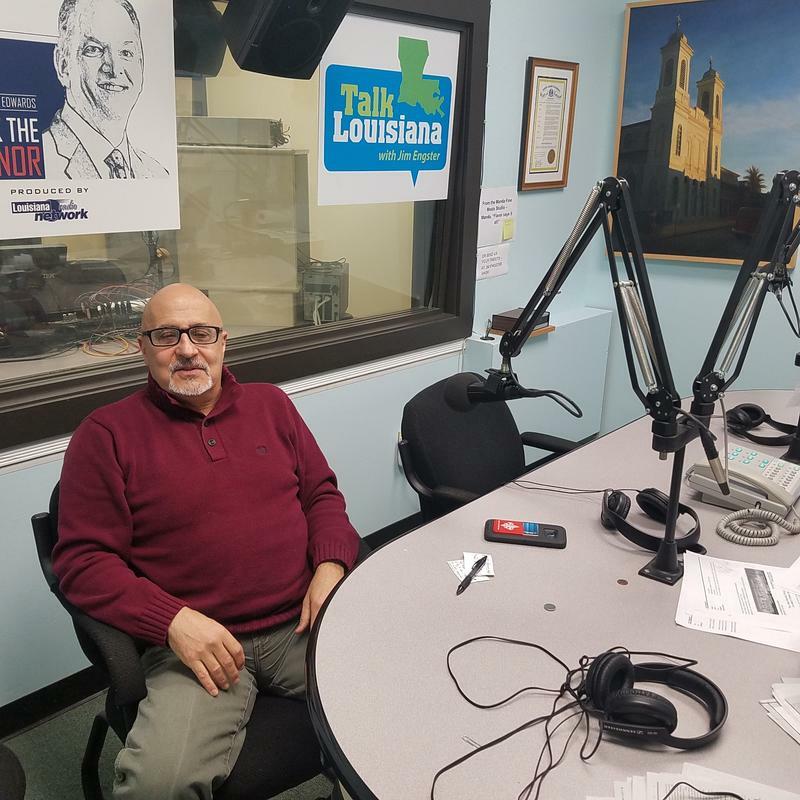 LSU Faculty Senate President Kevin Cope stops by the studio to talk with Jim about higher education at LSU, as well as issues concerning LSU's tuition, infrastructure, and health care. Also, LSU Mass Communication Professor Jensen Moore joins Jim to talk about this years best, worst, and most controversial Super Bowl commercials. Louisiana Republican Party Chairman Roger Villere talks about Governor Bobby Jindal, Senator David Vitter and the future of the state GOP.